From the moment you step foot in our office, you’ll know you’ve come to the right place! Whether you’re here for a checkup or a smile makeover, your comfort with our practice is our primary focus. Our North Charleston dentists use the best nonsurgical therapies available to give you the highest quality dental care. We accept insurance and offer flexible financing options. Sedation dentistry is available for those who may feel anxiety about going to the dentist. 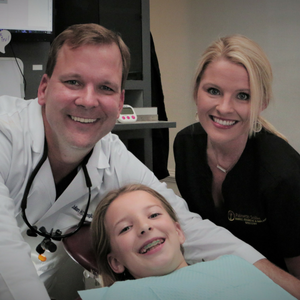 Contact us today and see for yourself why we’re Charleston’s favourite family dentist. Call (843) 554-3300 or book online now! *Not valid with health insurance.